What Is This Stuff & Why Should I Use It? Our master technician El Rubio gives us the answer in this action packed educational video. He goes hard in the paint on what it is, why we should be using it and how to use it. You’ll also learn about hair, hydration and identifying the key enemies to why that flow may be lacking some fire power. 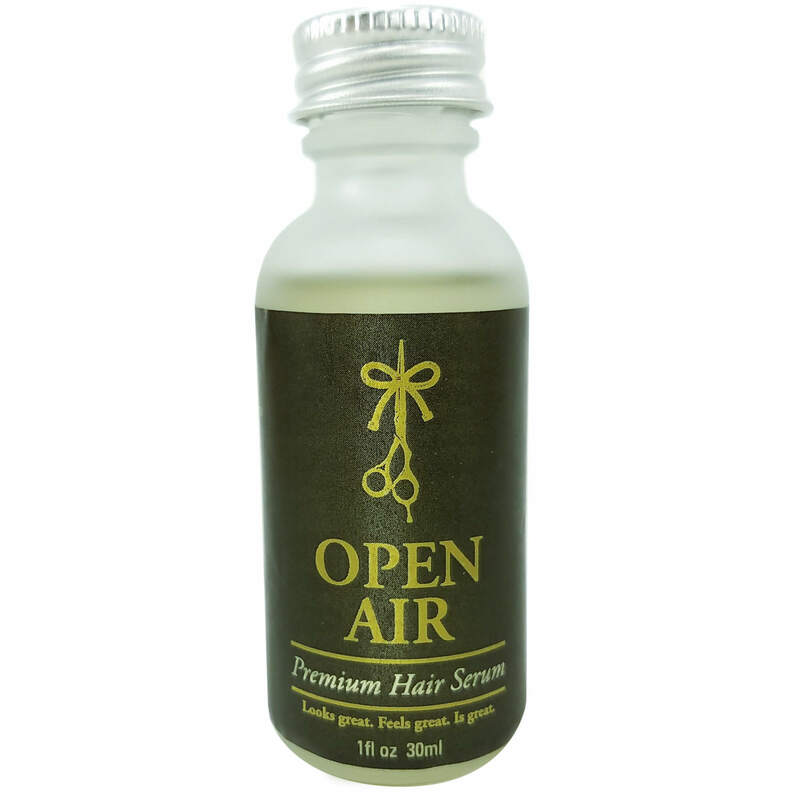 Also revealed is the secret hair serum we’ve been talking so much about. And guess what boys the secret is out! 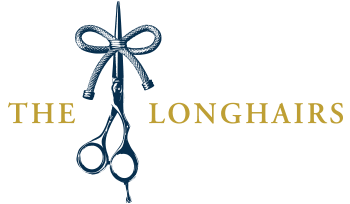 We proudly introduce Longhairs Premium Hair Serum. Conditioning hair serum with argan oil. The finest elixir you can put in your locks, for straight, wavy and curly hair. It’s time to level up your mane game with our premium hair serum. You’ve got four options and endless potential. Wood Shop has a decisively rustic, wooden aroma, like felling a tree, constructing a birdhouse, then bathing in sawdust. 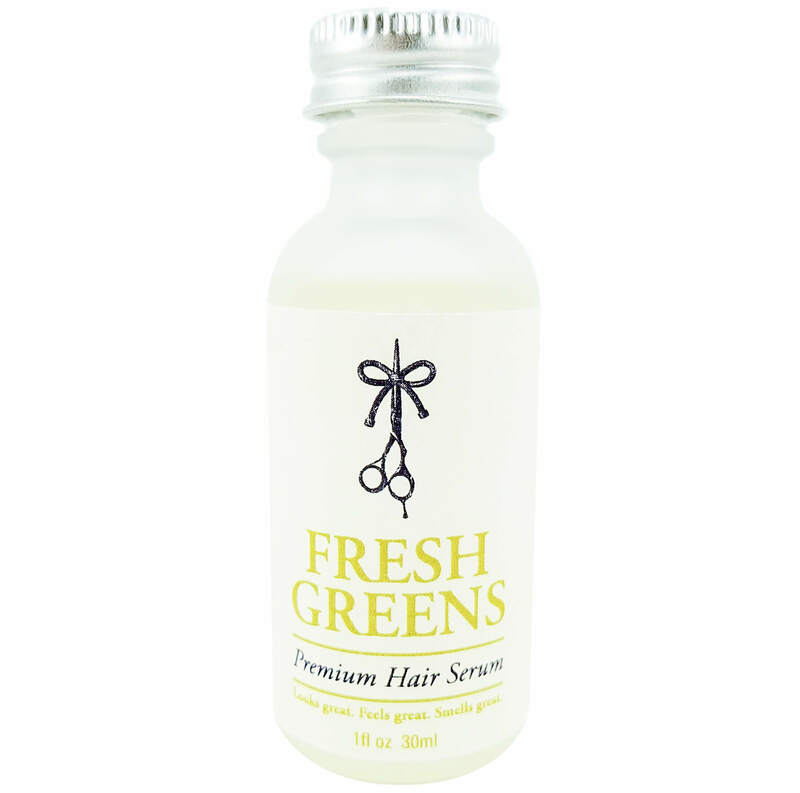 Fresh Greens has a delightfully piney aroma, like walking through a dense, lush forest after rainfall. 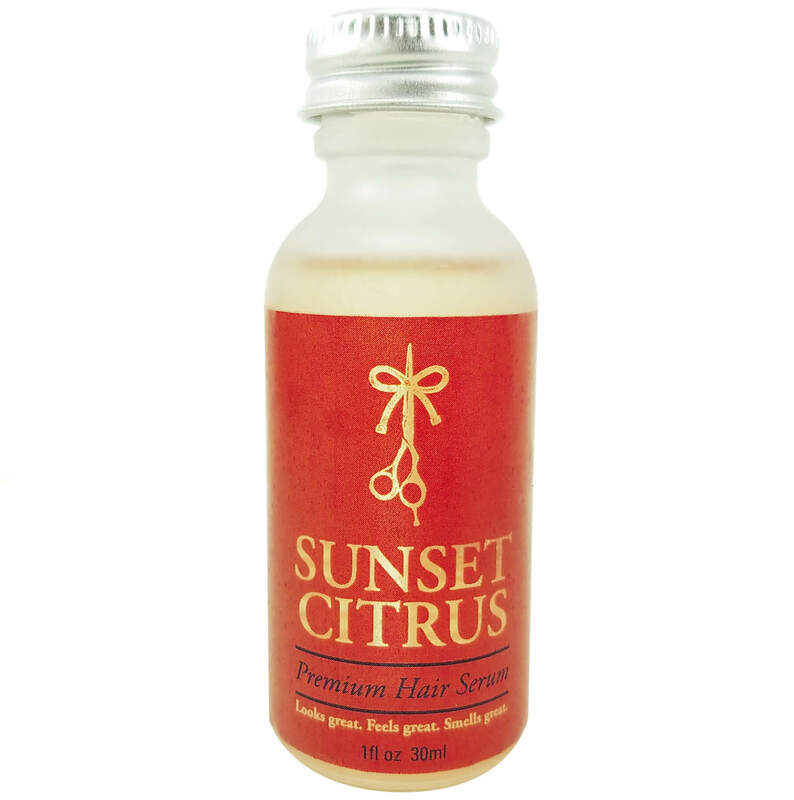 Sunset Citrus smells of a provocative bergamot orange zest, like drinking a finely crafted old fashioned at sunset. You can put our serum up against any top-quality salon or brand-name premium product, we’ll take the Pepsi challenge any old day. This stuff is legit, and it works wonders for straight, wavy and curly hair. 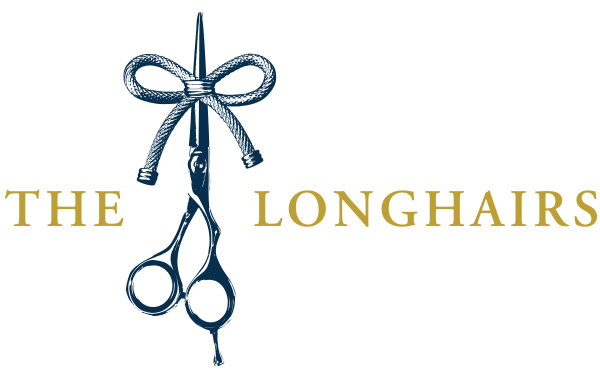 Your locks are gonna be riding in the luxury lane. Hahaha! Dude I need some of that beer shampoo! I watched just for the fun of it. They made this oil in three of my favorite scents. Oh the struggles of trying to decide which one to try first. Great Stuff, Can’t wait to try. Thanks again El Moreno, Loving the “Hair Ties” but more importantly, loving being out of the awkward stage now. Just Letting It Ride! Hey, whats you’r thoughts on Leave in conditioners with “Argan” and other oils? As you continue to experiment try clove oil or vanilla as a scent. A little goes a long way and is a head turner. Wood Shop is awesome. I was expecting a plain pine scent, but it’s more realistic than that. It has that mild burnt smell like when the saw gets too hot in the wood. Genius chemist. I can’t wait for ‘Axel Grease’ for the motor-heads and ‘Gun Powder’ for the ammo-sexuals. Seriously, this is great stuff; buy some for your short-haired friends. Christmas is just around the corner. 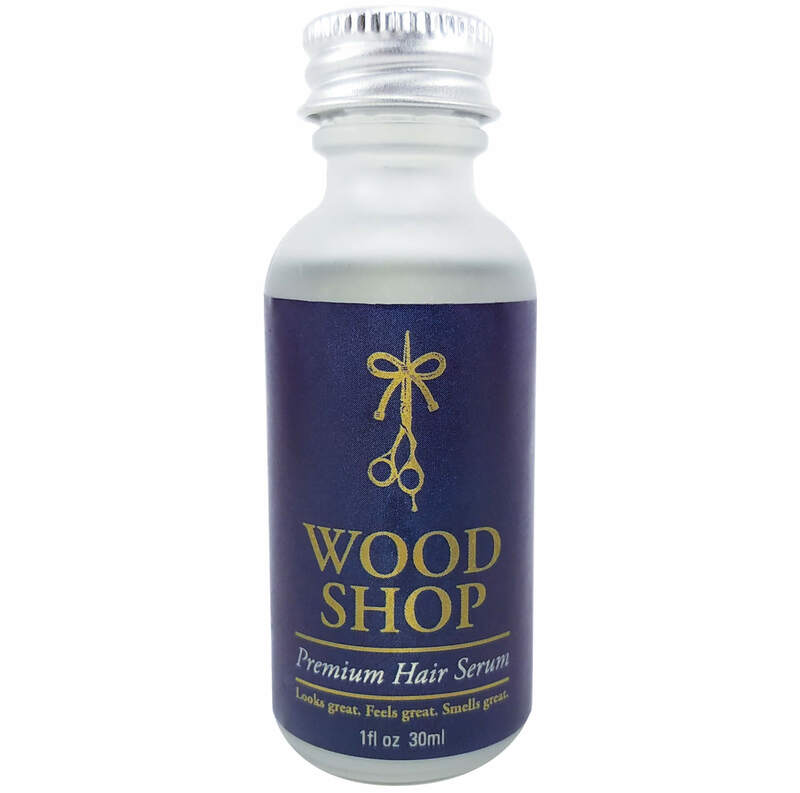 Wood Shop would be a perfect gift to introduce short-haired friends to men’s hair care. I assume the serum benefits short hair as much as it does long hair, but the scent is uniquely masculine so anyone would enjoy using this. I haven’t tried the other scents yet; I’m sure they’re great too. I’m just saying Wood Shop would be a great man-to-man gift.